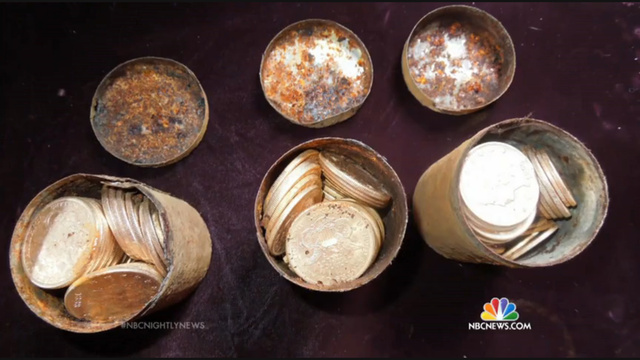 Californian couple find 10 million dollars worth of gold coins in tin cans! 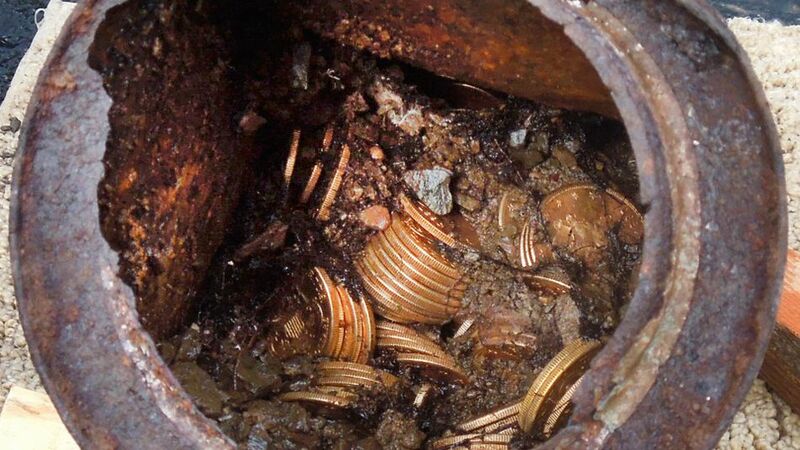 It is a treasure hunter’s dream and life goal to actually find something big and worthwhile. Something worth remembering.